supply and bringing economic losses to individuals, enterprises and communities. 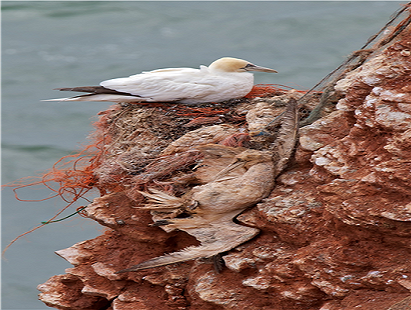 This technical report aims to provide clear insight about the major negative impacts from marine litter by describing the mechanisms of harm. Further it provides reflexions about the evidence for harm from marine litter to biota, while also considering the socioeconomic effects, including the influence of marine litter on ecosystem services. 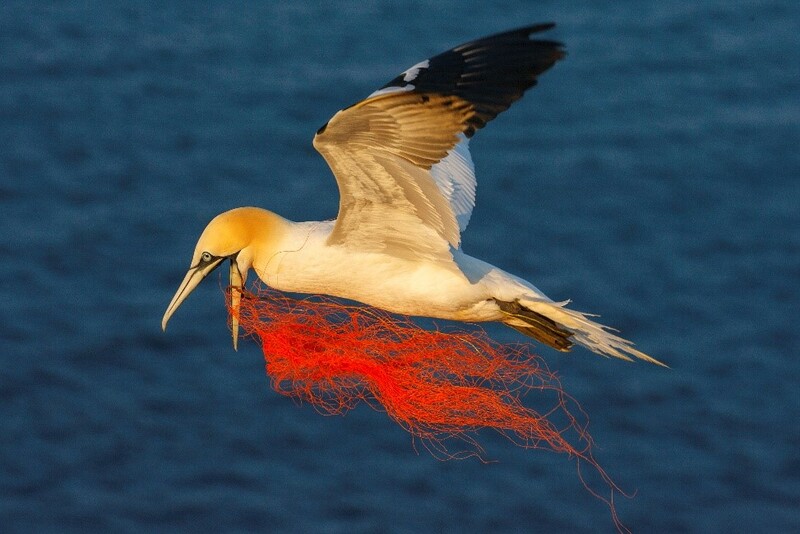 General conclusions highlight that understanding the risks and uncertainties with regard to the harm caused by marine litter is closely associated with the precautionary principle. The collected evidence in this report can be regarded as a supporting step to define harm and to provide an evidence base for the various actions needed to be implemented by decision-makers. This improved knowledge about the scale of the harmful effects of marine litter will further support EU Member States (MSs) and Regional Seas Conventions (RSCs) to implement their programme of measures, regional action plans and assessments. General conclusions highlight that understanding the risks and uncertainties with regard to the harm caused by marine litter is closely associated with the precautionary principle. The collected evidence in this report can be regarded as a supporting step to define harm and to provide an evidence base for the various actions needed to be implemented by decision-makers. This improved knowledge about the scale of the harmful effects of marine litter will further support EU Member States (MSs) and Regional Seas Conventions (RSCs) to implement their programme of measures, regional action plans and assessments. Northern Gannet (source: Nils Guse). 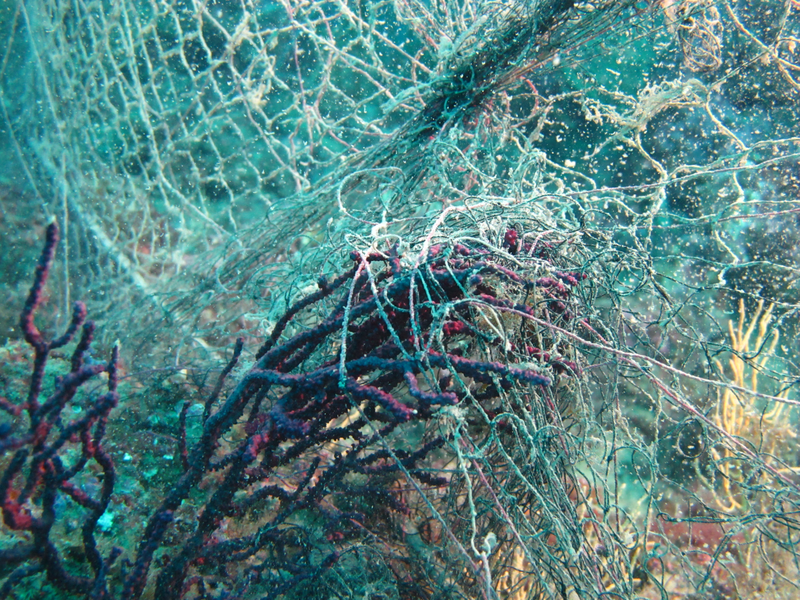 Ghost net snags on the violescent sea-whip (Paramuricea clavata) (source: Marco Matiddi). 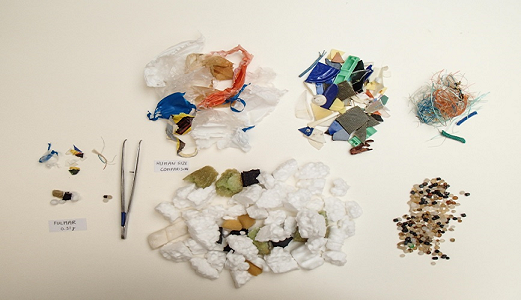 Average plastic abundance in a Fulmar stomach (left) and upscaled to the human scale (right). (source: Jan van Franeker –IMARES).